I hate to be a cliché but my favourite smell in the world is Christmas tree. I’m an absolute Christmas tragic and maybe that’s why I’m a bit excited about this service. 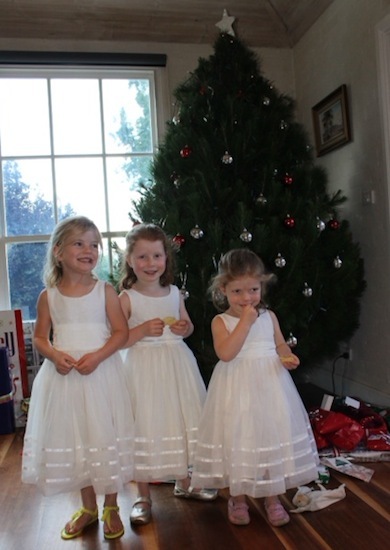 The Christmas Tree Man is a tree supplier that has made getting a house full of pine-smelling perfection a super simple process. Based just out of Sydney, they harvest all their trees, trim them to beautiful shapes and deliver them to your door. They can even install them and pick them up when Christmas is done. 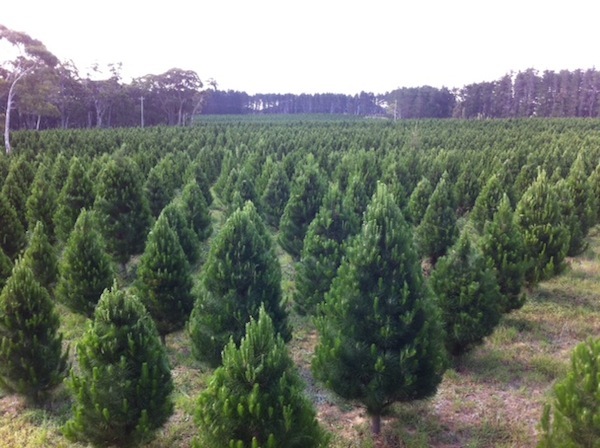 This family business has been growing Christmas trees since 1978 on their farm located in the Southern Highlands, about one-and-a-half hours from Sydney. For every Christmas tree harvested,more seedlings are planted in its place and each hectare provides the daily oxygen requirements of forty-five people. This is why they believe that real Christmas trees are the environmentally friendly option as opposed to the plastic alternatives. 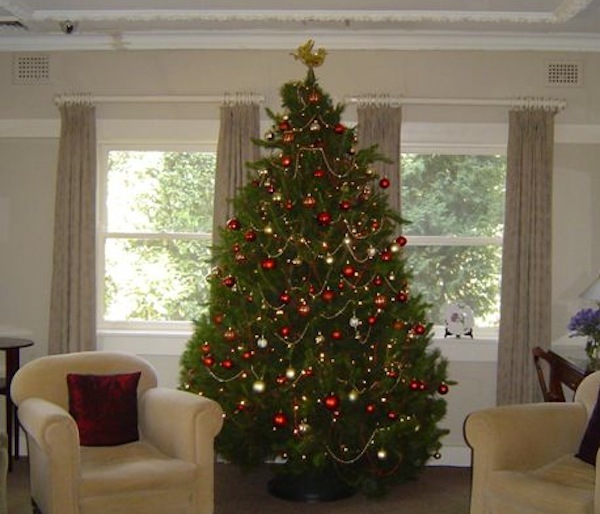 What’s more, they guarantee their trees won’t droop for at least three or four weeks if looked after properly. Prices start at $125 for a six-foot tree and delivery is included. Installation and removal are an additional cost. You chose the week you want to have your tree delivered and they will let you know which day it will arrive. 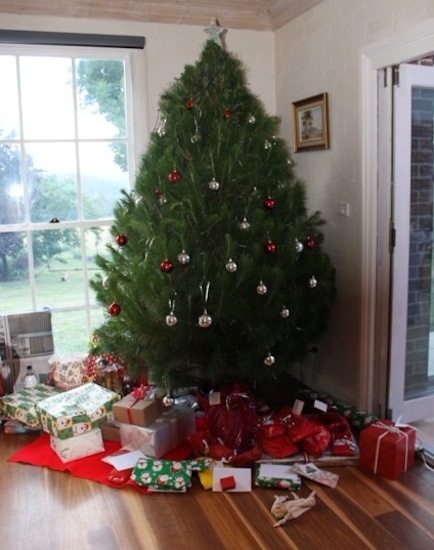 The Christmas Tree Man only supplies the Sydney, Wollongong and Canberra areas and we didn’t want the rest of you to feel left out so below are some links for similar services around Australia. Merry (almost) Christmas.